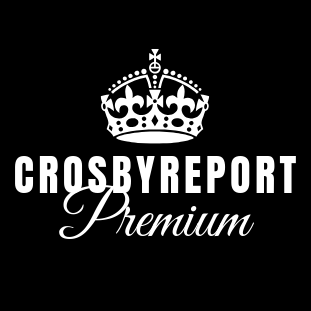 The CrosbyReport™ | Because the world is a messed up place. 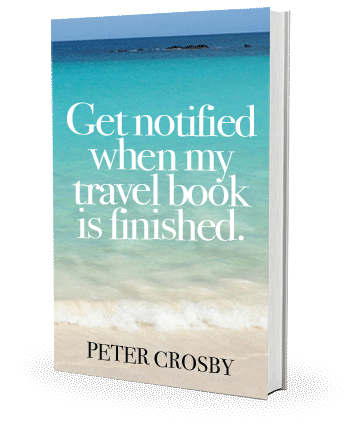 Looking for thoughtful, articulate travel writing? Yeah, well, this isn’t that. Professional travel writers may be educated and eloquent, but they’re hardly the type of people you’d want to travel the world with, right? So why take their stupid advice? 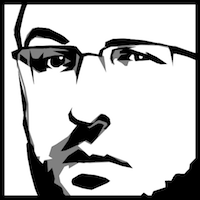 My stupid advice is way better. Belize: It’s like a giant saltwater aquarium that isn’t all full of fish poop.